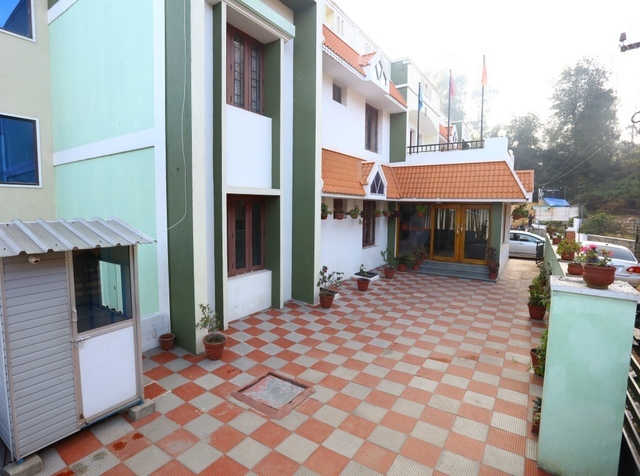 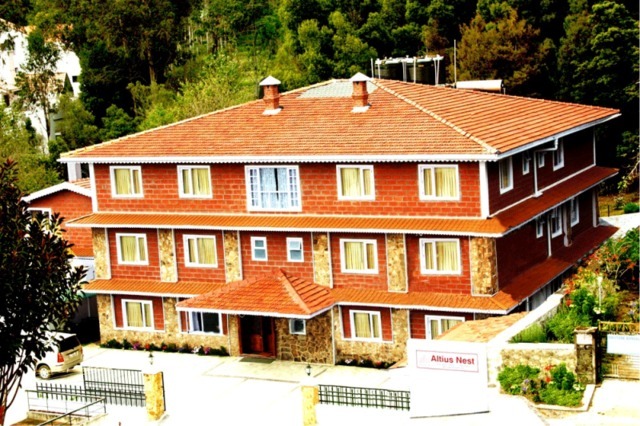 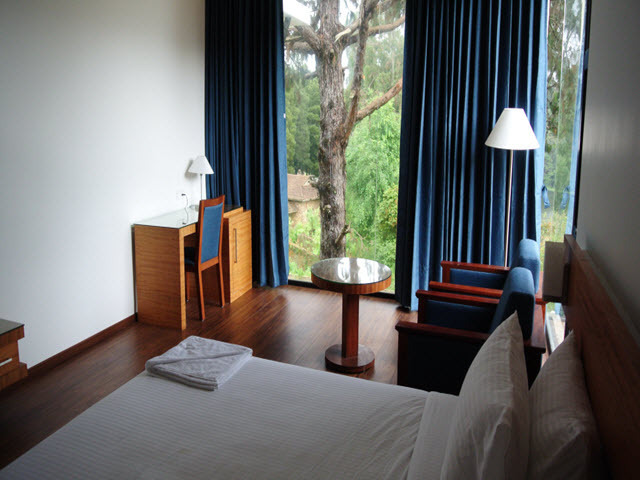 The Kudos, Kodaikanal offers a complete vacationing experience with a multitude of recreational activities. 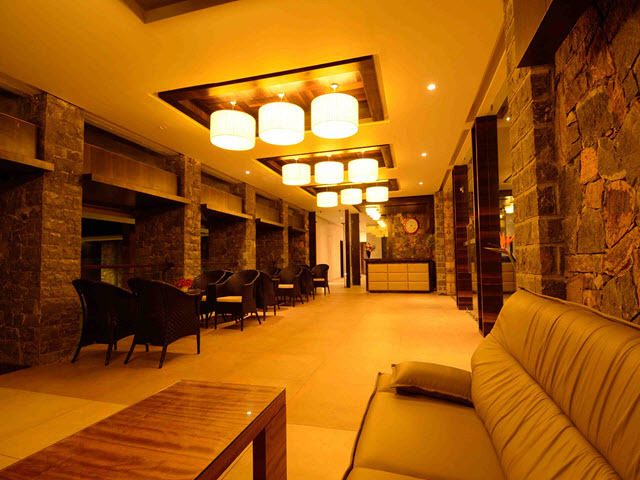 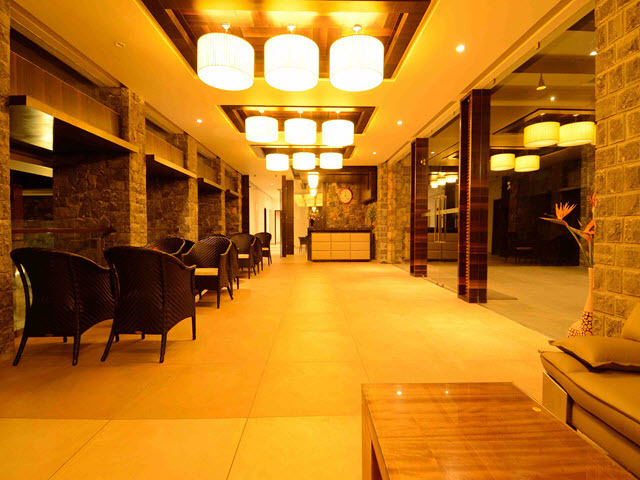 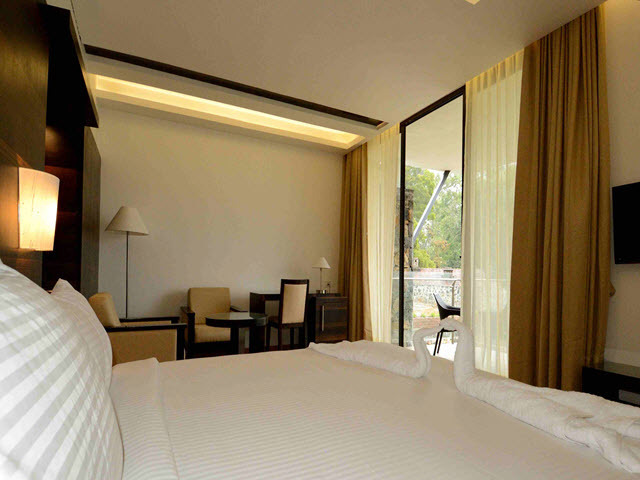 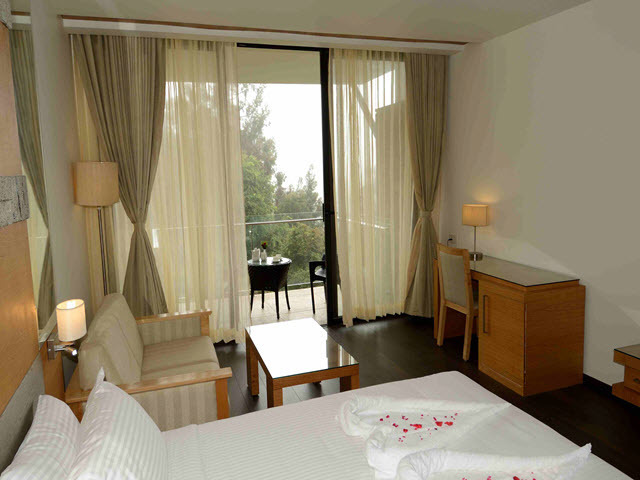 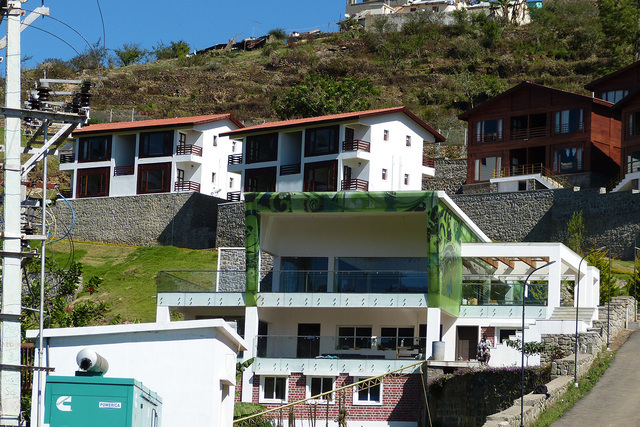 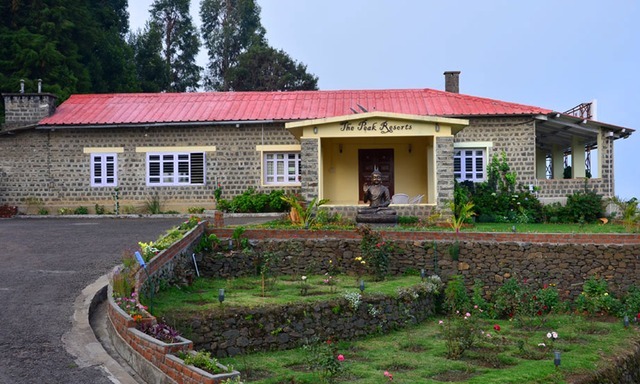 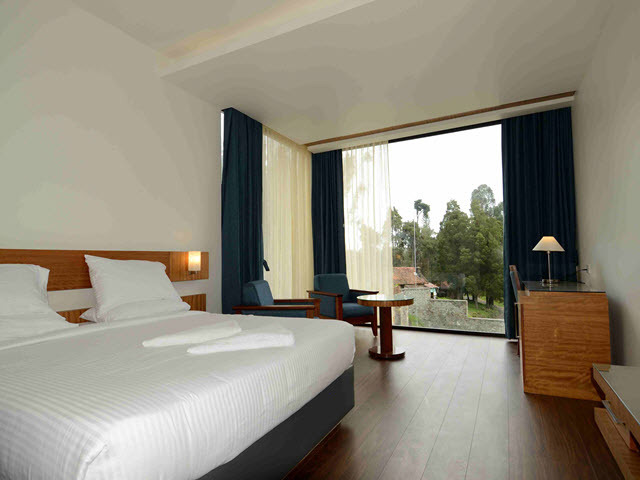 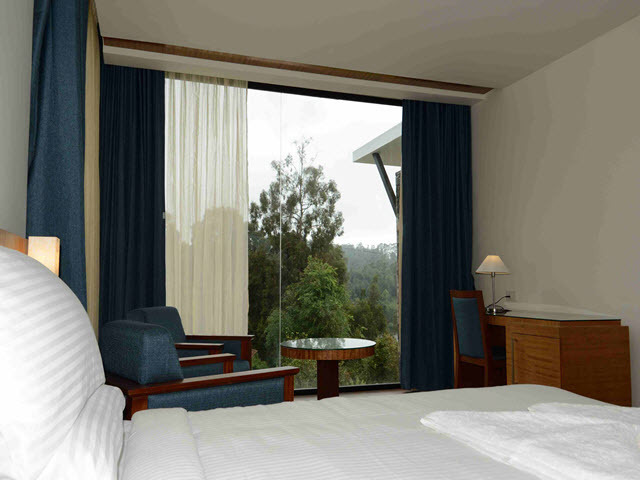 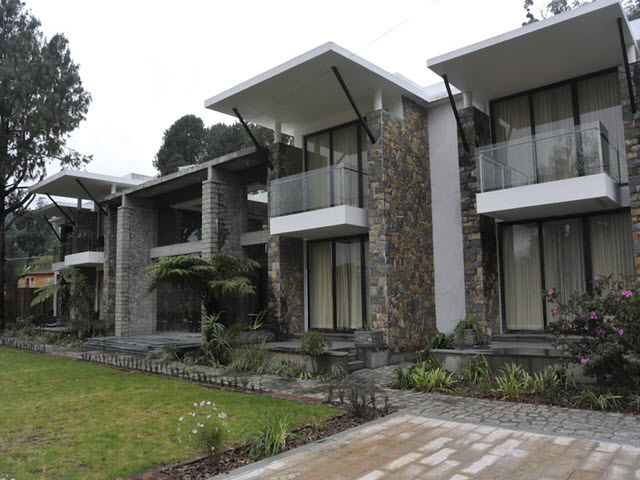 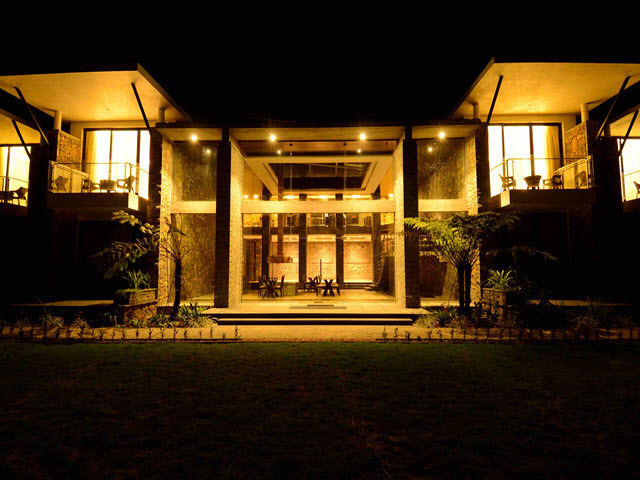 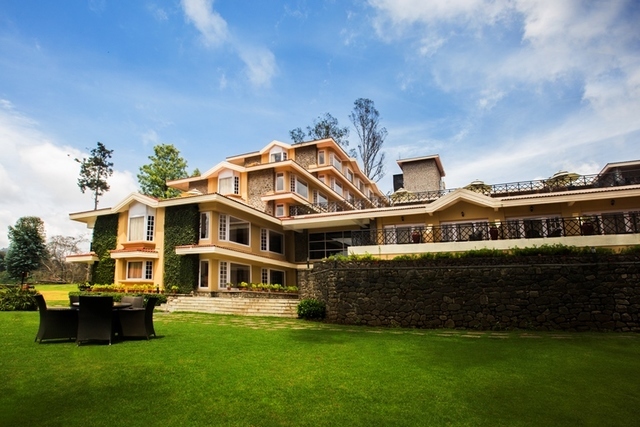 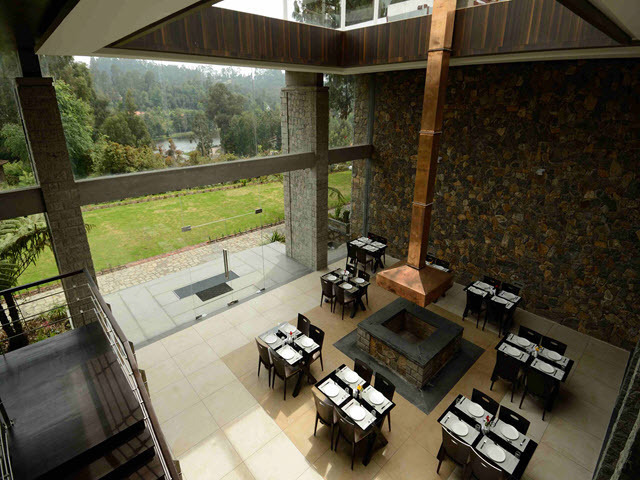 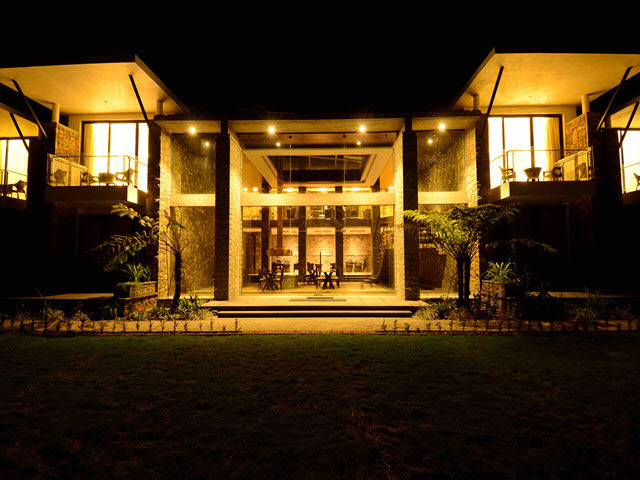 Every window frame of the hotel offers panoramic views of lush green landscape of the hill station. 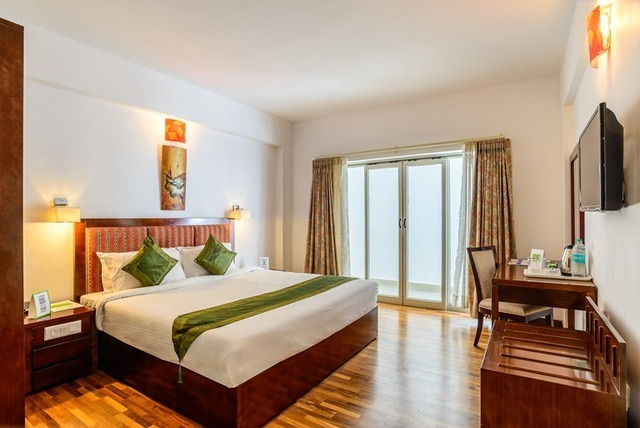 The warm and tastefully designed rooms coupled with fine dining arrangements make this hotel an ideal place to enjoy a holiday with loved ones. 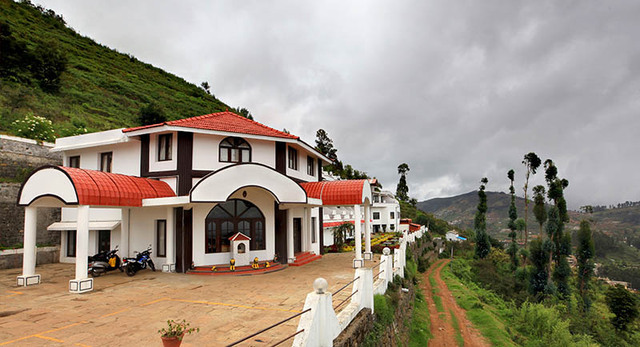 The Kudos is located on the Upper Lake Road. 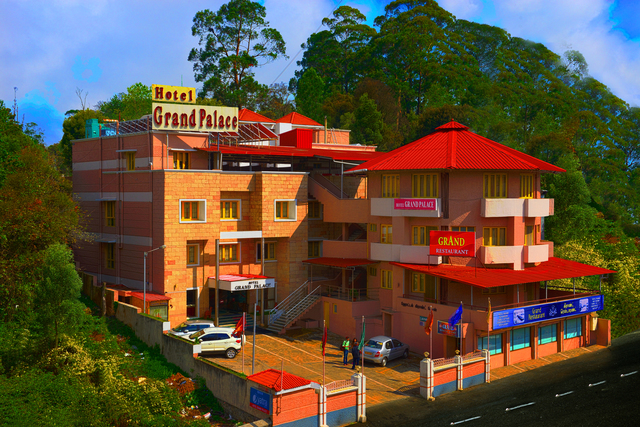 The princess of hill stations - Kodaikanal has some exciting and unique places like the Green Valley View which offers breathtaking a view of the Vaigai Dam to the south. 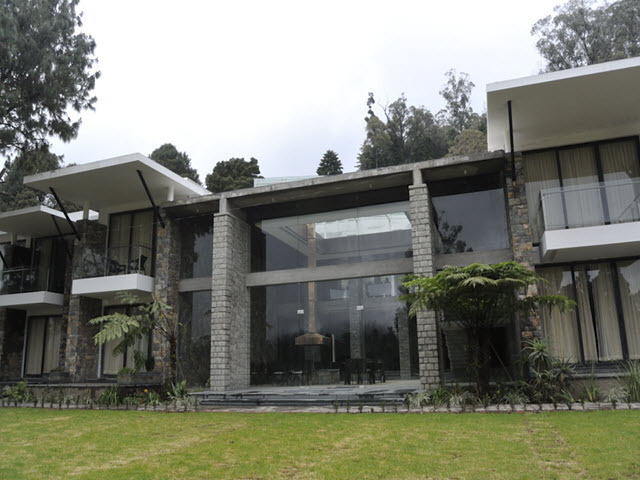 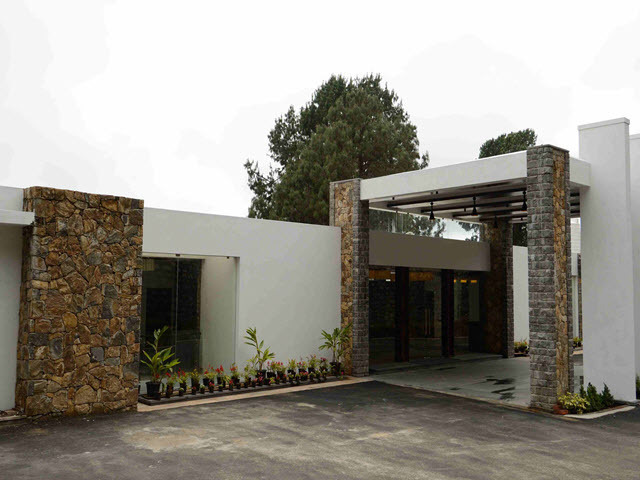 Guests can also visit Coaker's Walk, a 1-kilometre paved pedestrian path running along the edge of steep slopes of Kodai. 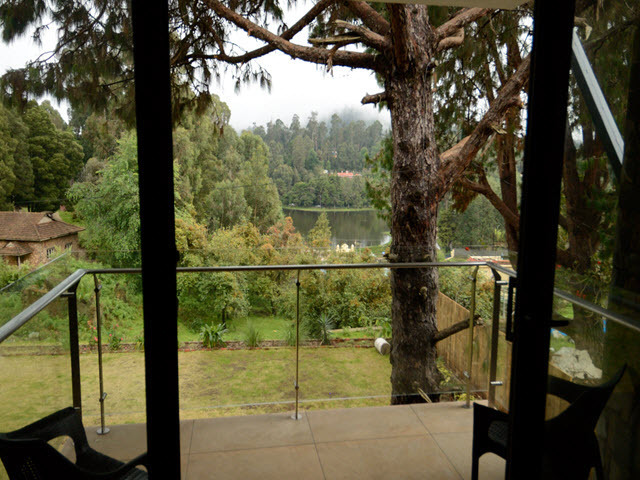 Some other places such as Kodaikanal lake, Berijam Lake and Silver Cascade are the natural beauties worth visiting. 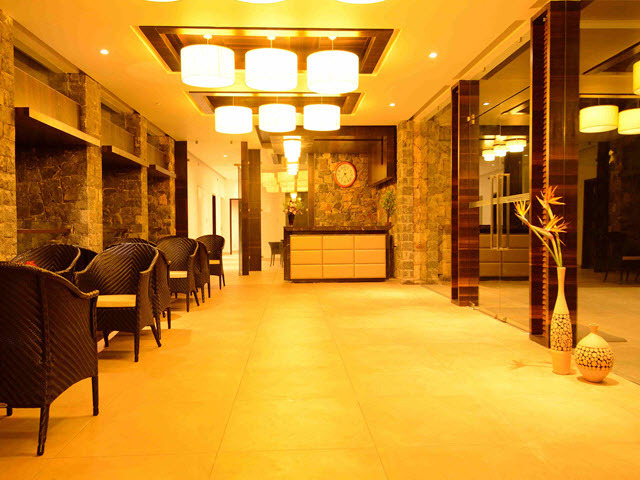 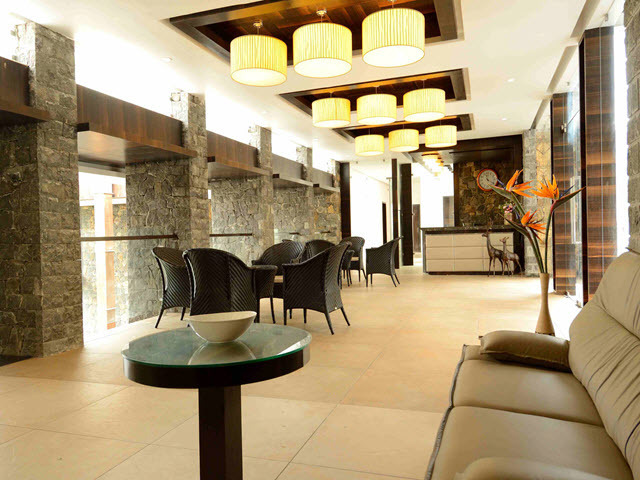 Guests can avail of an array of various services such as Internet, 24-hour front desk, parking, travel desk, and 24-hour security. 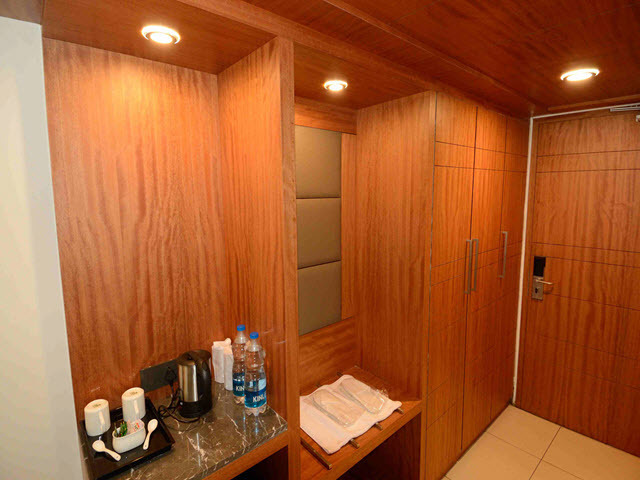 Lounge, doctor on call, transportation services and wake-up service are some of the other facilities that are provided guests. 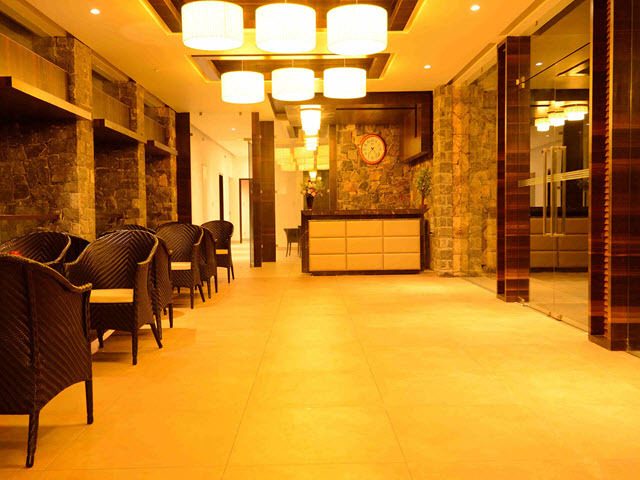 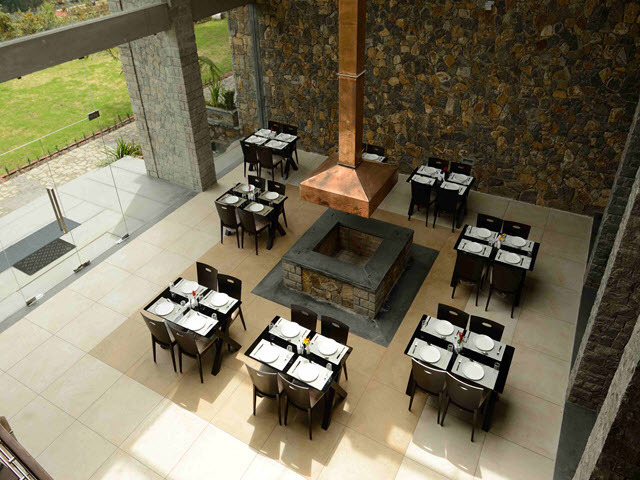 Hotel also has a multi-cuisine restaurant where guests can dine on lip smacking food while spending quality time with loved ones. 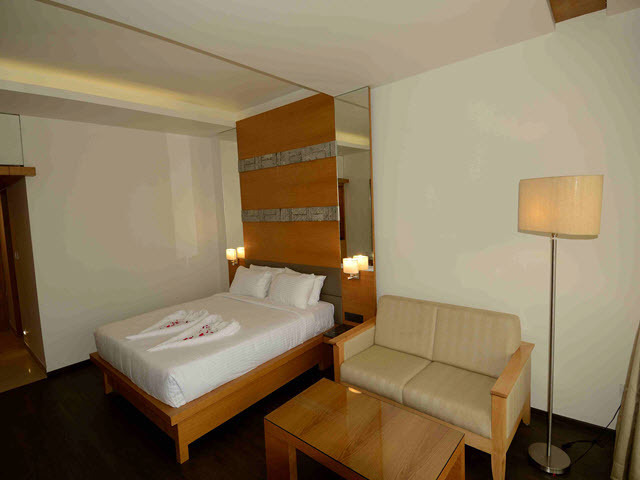 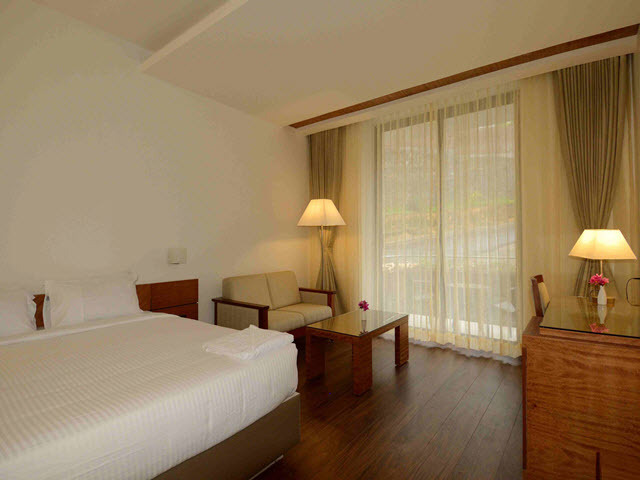 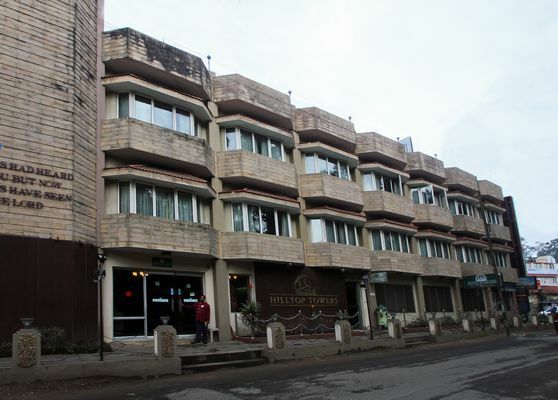 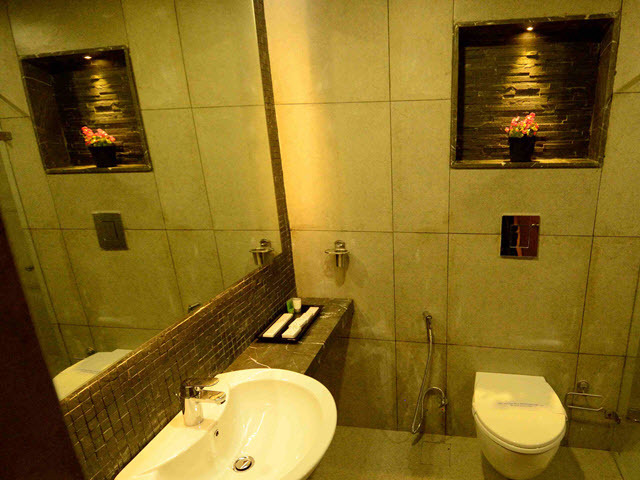 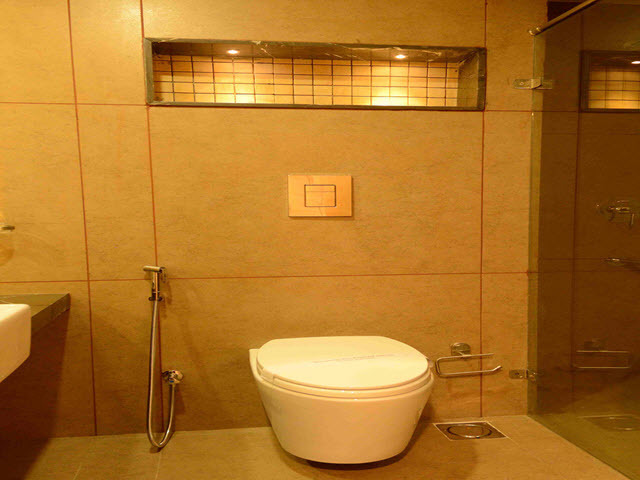 The lodging options provided by the hotel include Deluxe Room, Standard Room and King Suite. 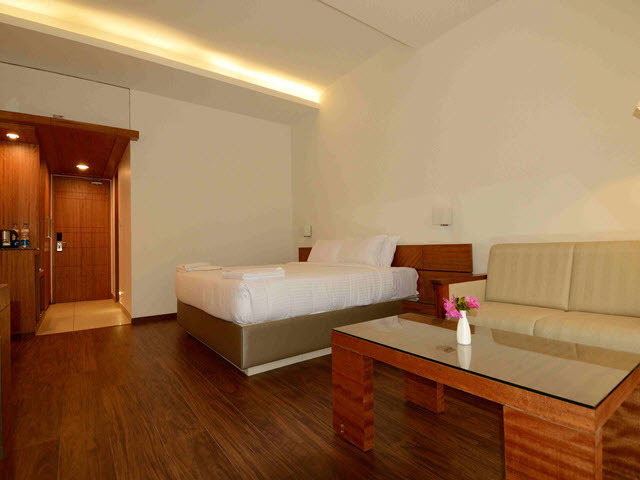 With soft lighting, earthy shades and soothing decor, these rooms radiate a distinct aura. 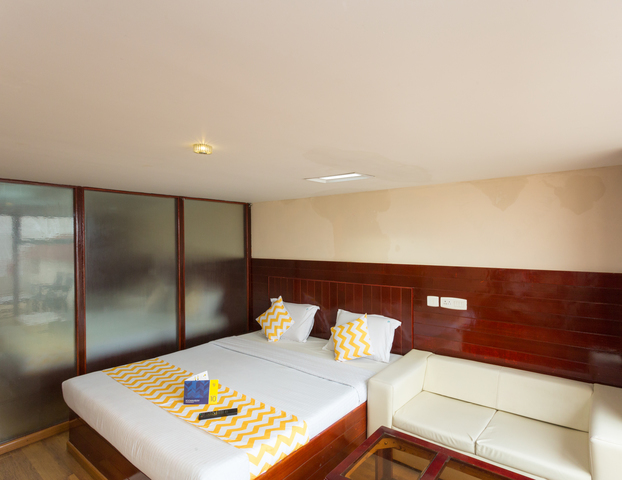 Guests are promised a convenient and memorable stay with contemporary amenities like flat-screen TV, attached bathroom, telephone, bedside lamp, full length mirror and luggage space.